“My needs are well taken care of. The people that work here are so friendly. I enjoy the trips that we go on and the activities we do here. My family loves to come up here to see and visit me. North Pointe is a beautiful place. It is well decorated and my family feels so secure that I am in a safe place." 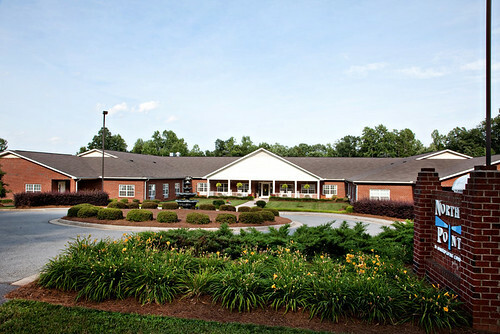 For people who are able to care for themselves but may enjoy the companionship of others and choose to live in a setting where they can socialize and keep up their active lifestyle, we offer independent living. 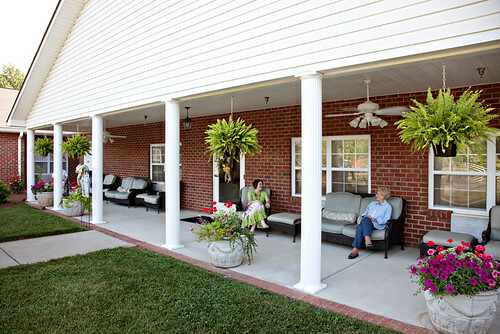 People enjoying independent living can enjoy and have access to all services offered in assisted living. 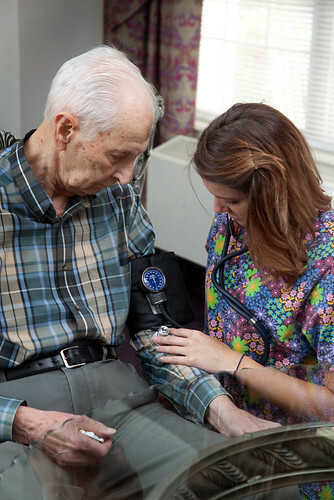 We understand that many caregivers choose to provide care for their loved one at home. In the event that caregivers or family members need to leave the care of their loved one to someone else for a short period of time, we are here to help with a gift of time to the caregiver. 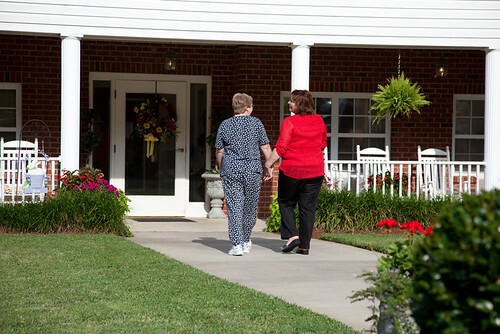 Respite Care provides personal care assistance, meals, transportation and access to all scheduled activities and outings. 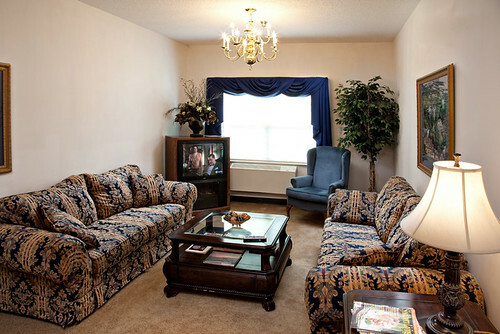 Respite reservations are based on current room availability and costs are based on room rates.